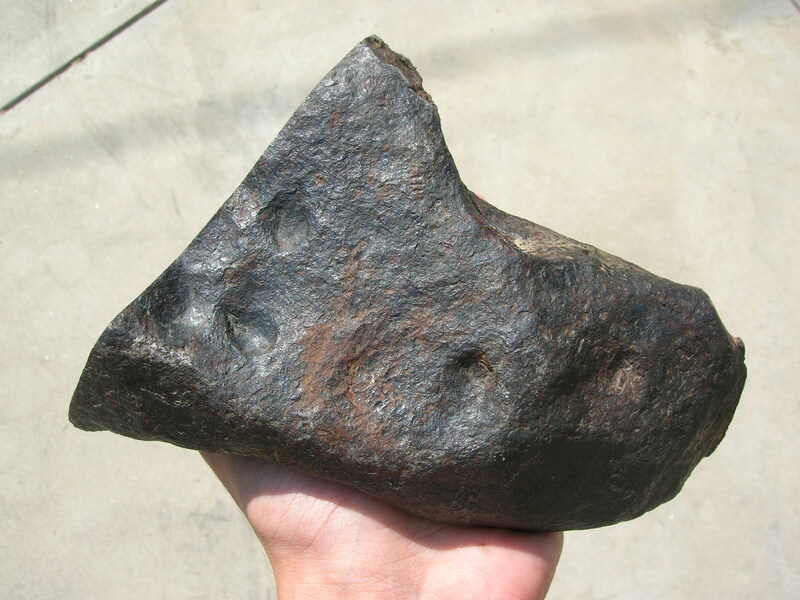 Meteoritical Bulletin entry for Aldama (a). The iron’s medium-octahedral structure has been partly recrystallized by natural or artificial reheating, followed by rapid cooling. This resulted in a granular texture overlying the original octahedral structure, which is still visible. 5.5 kilogram 1/2 individual, main mass.